As a company we aim to tailor and meet all the individual needs of our clients and their projects whether it be for agricultural, commercial or domestic water supplies. Phoenix Drilling has drilled and installed numerous water wells throughout the country. The borehole diameter drilled and methodology employed is dependent on local ground conditions and water extraction requirements. Our experienced team will be able to guide you to a cost effective decision. 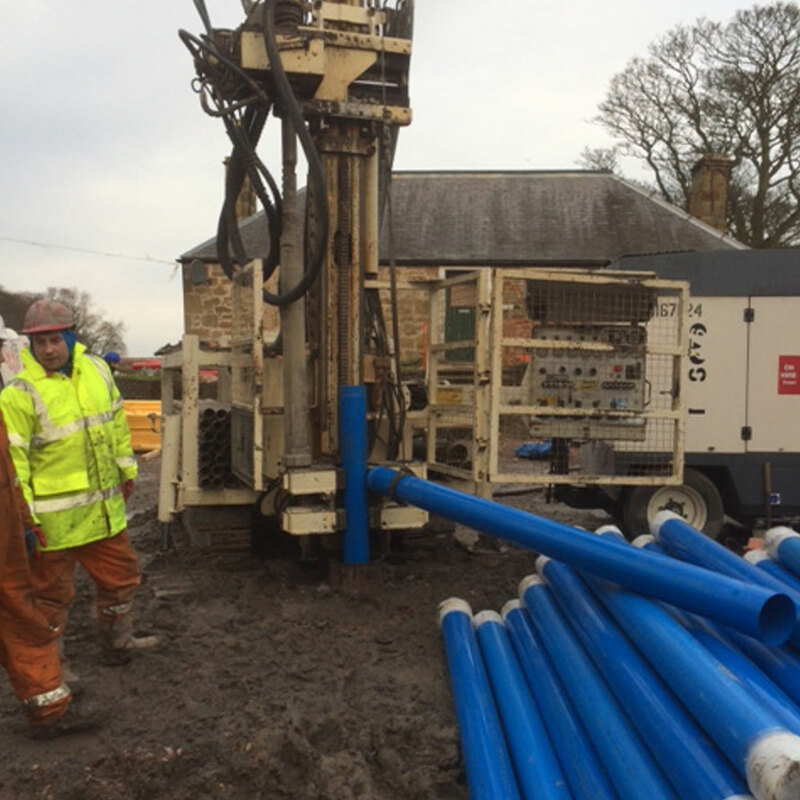 It is advisable that clients first obtain a geological report from the British Geological survey of their proposed borehole location to determine the approximate depth to the groundwater table, expected flow rate and water quality. 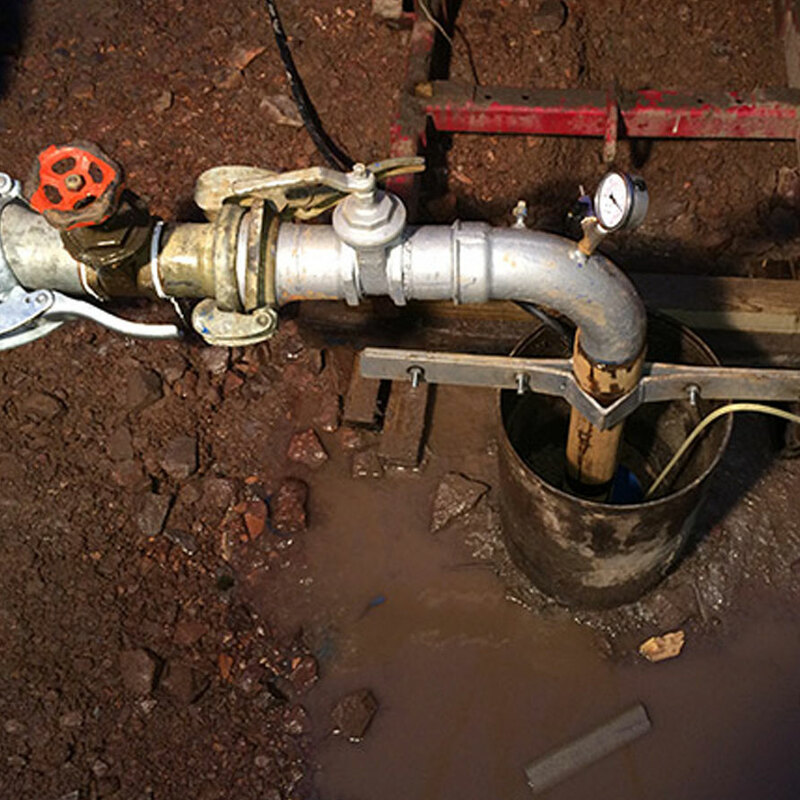 This will help to determine the feasibility of a water extraction borehole at your location. Water wells are designed to meet extraction requirements with pump testing and monitoring and are installed in accordance with SEPA guidelines.